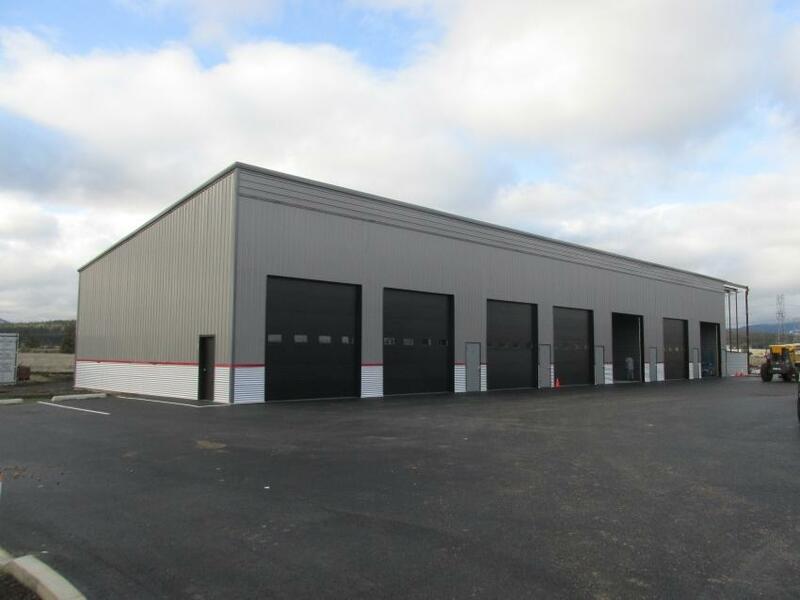 THIS DEVELOPMENT IS AN ADVANCED storage facility to meet the needs of the discretionary vehicle owner. The great success of a luxury garage community relies on several key aspects: convenient location, quality materials, functional layout, modern amenities, high security, and low maintenance. This is more of a lifestyle instead of storage. Like minded people with classic cars, boats, motorhomes, aircraft, or a garage full of extra ''toys,'' etc. will enjoy hanging out at this unique development. The beautiful 3,600 sq. ft. clubhouse will have a large furnished meeting area for club events or parties, complete with a bar and a full kitchen, DirecTV, fiber option wi-fi and several bathrooms, as well as a business center for meetings and your office needs while at your unit.